Genre - Form or type of film. Different genres have different stylistic conventions that should be taken into consideration. Diegesis - The diegesis includes objects, events, spaces and the characters that inhabit them, including things, actions, and attitudes not explicitly presented in the film but inferred by the audience. That audience constructs a diegetic world from the material presented in a narrative film. Shot - A single stream of images, uninterrupted by editing. The shot can use a static or a mobile framing, a standard or a non-standardframe rate, but it must be continuous. Scene/Sequence - A scene is a segment of a narrative film that usually takes place in a single time and place, often with the same characters. Sometimes a single scene may contain two lines of action, occurring in different spaces or even different times, that are related by means of crosscutting. Scene and sequence can usually be used interchangeably, though the latter term can also refer to a longer segment of film that does not obey the spatial and temporal unities of a single scene. For example, a montage sequence that shows in a few shots a process that occurs over a period of time. Alfred Hitchcock, renown for his thrillers and horror films, is also well known for his careful planning of shots and scenes. 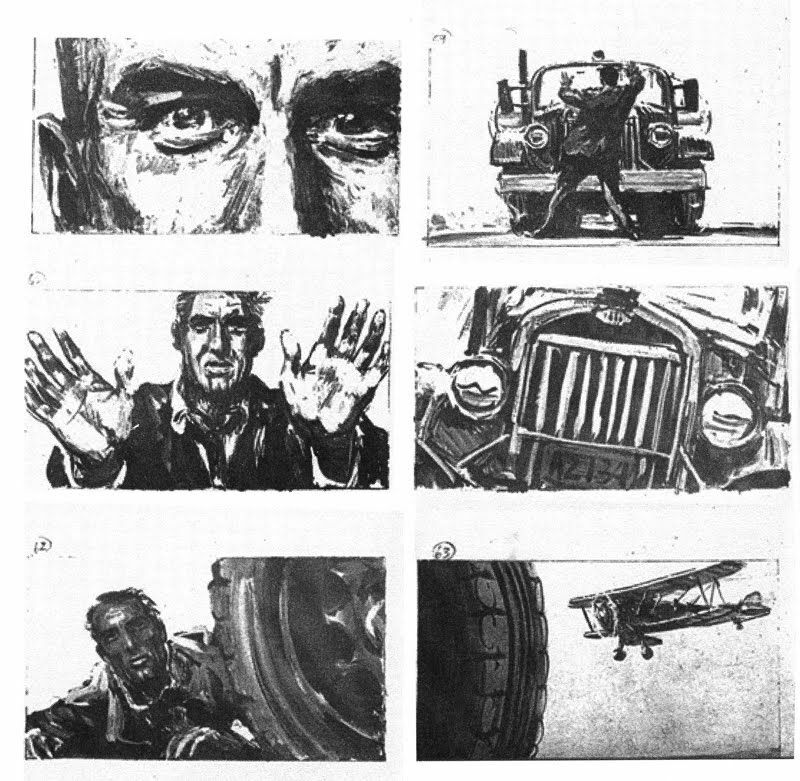 Taken together the storyboard outlines the iconic sequence depicted above. How could the storyboard structure help us better understand the structures and sequences that we use to build ideas with language? Mise-en-scène refers to the note-worthy details of the frame and is a French expression that means all the things that are "put in the scene": the setting, the décor, the lighting, the costumes, or the performance. Narrative films often manipulate the elements of mise-en-scène, such as decor, costume, and acting to intensify or undermine the ostensible significance of a particular scene. ​Décor, Acting, Staging, & Costume The costume and presentation of the characters leaves a lot of room for inference because of the contrast of color created by the juxtaposition of these characters and their costumes, posture, and performances. 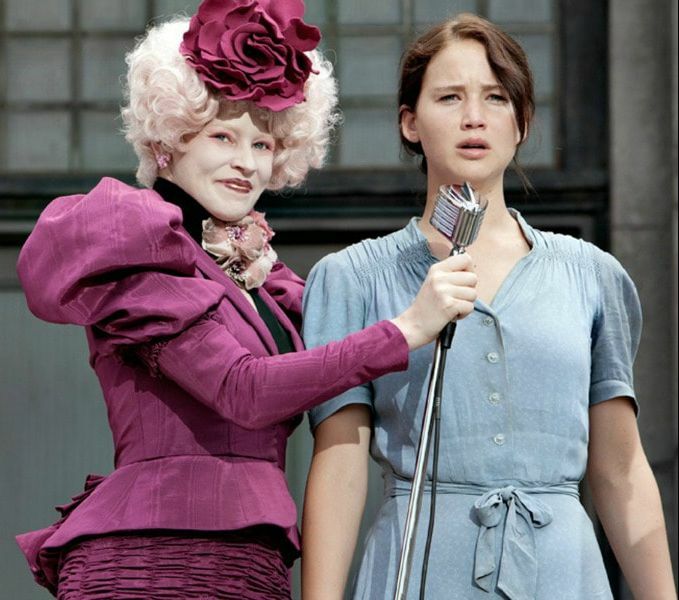 How characters emote or are staged and costumed can communicate power or the absence of power. ​Lighting (Three-Point, High-Key, Low-Key, & Ambient). 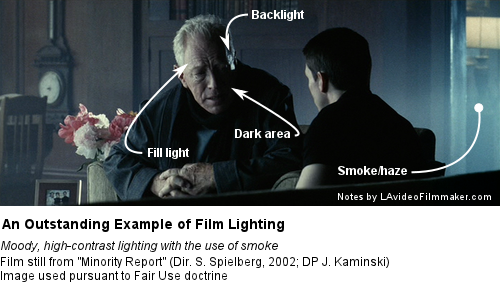 Lighting can be manipulated to enhance the film's tone or to color the mood of an individual scene. Space (Deep/Shallow) - Orson Welles was a master of presenting complex shots with multiple planes in sharp, deep focus. 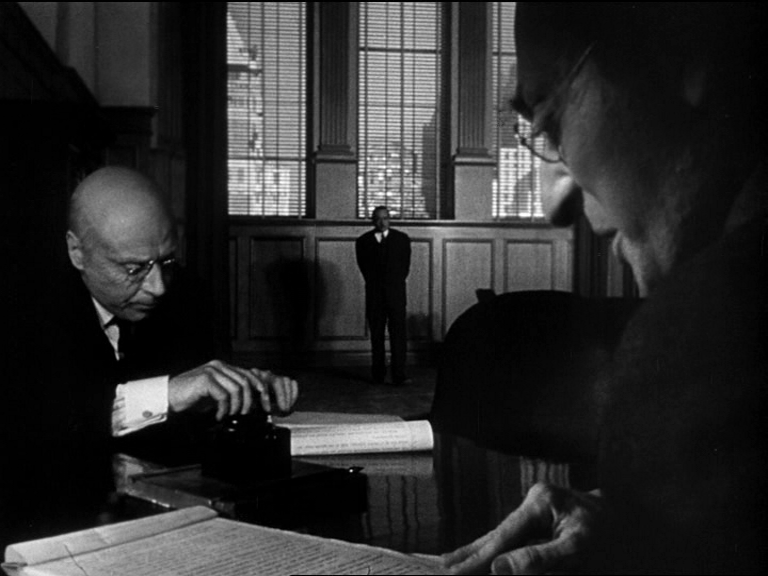 In this shot the men in the foreground discuss the fate of the protagonist, Charles Foster Kane, who is appears small and ineffectual in the background. The way space is used amplifies the emotional impact of the shot. 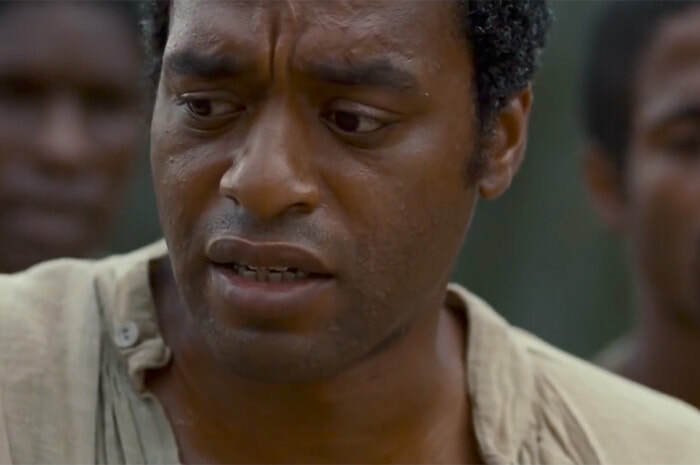 Below the space is compressed, which emphasizes Solomon Northup's emotional state and makes the protagonist's captivity appear claustrophobic. In both cases the use of space strategically amplifies the mood of the scene. ​is the first step in cultivating a deeper appreciation of how film creates meaning in the minds of viewers. 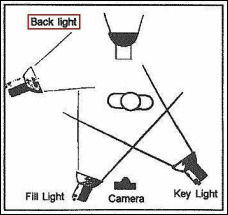 For instance, the editing rate or rhythm can be fast or slow depending upon the length of shots. 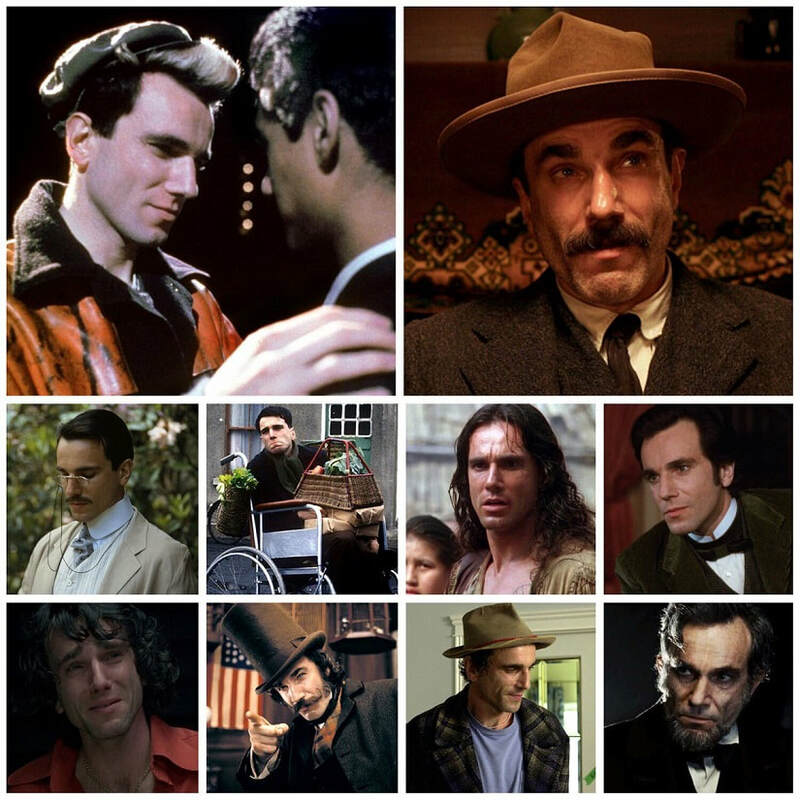 How quickly the editor transitions from one shot to the next determines the film's emotional character or mood. Often the decision of where to cut is difficult, and the editor and director frequently debate the removal of individual frames in a scene. Every frame matters, just like every word and sentence in a piece of writing. Continuity editing , which creates the illusion of continuous action through matches on form or action, is the most popular way to relate narrative in most Hollywood film. This sort of editing style is not jarring to the mind of the viewer. Montage, in contrast to continuity, creates third meaning in the mind of the viewer through a collision of images created by juxtaposition, and it can provide a more striking visual commentary on the subject at hand. Montage, however, can become exhausting for viewers when used extensively. An editing style that, to some extent, borrows a bit from both the continuity and montage traditions involves parallel editing, where multiple threads of action, often in different times and places, are juxtaposed and overlapped to create a powerful - sometimes ironic - commentary on the action in narrative film or the subject in documentary. 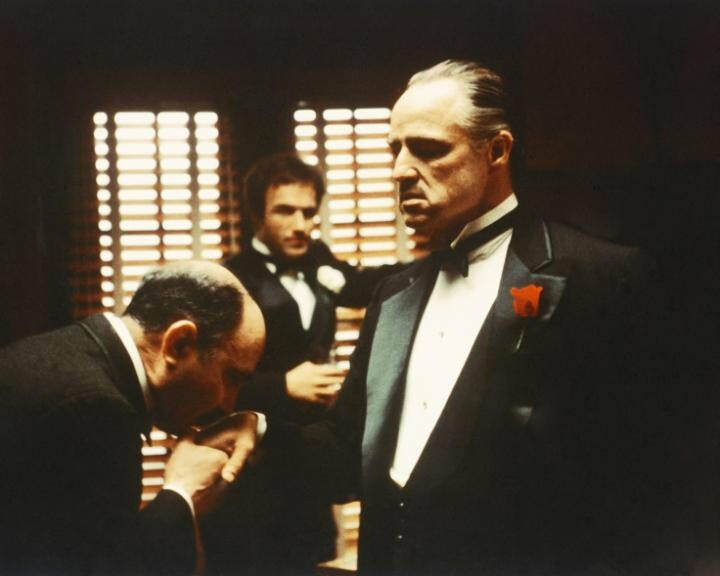 For practice and completion of the formative assessment, students are asked to write an ACE paragraph in class in response to the opening sequence of this film, with particular attention being paid to mise-en-scène and editing. Click HERE if the embed will not play. Though we watched the film in class, you should revisit the film here to aid you in the composition of your ACE paragraph. Though we watched a longer sequence in class as a part of the full film, this one-minute extract from the sequence should serve as an adequate reminder of the sequence's objectives. Consider using it as you compose your appraisal of the selected scene. Though we watched the entire film in class, this extended sequence can be useful to you in your writing assignment.